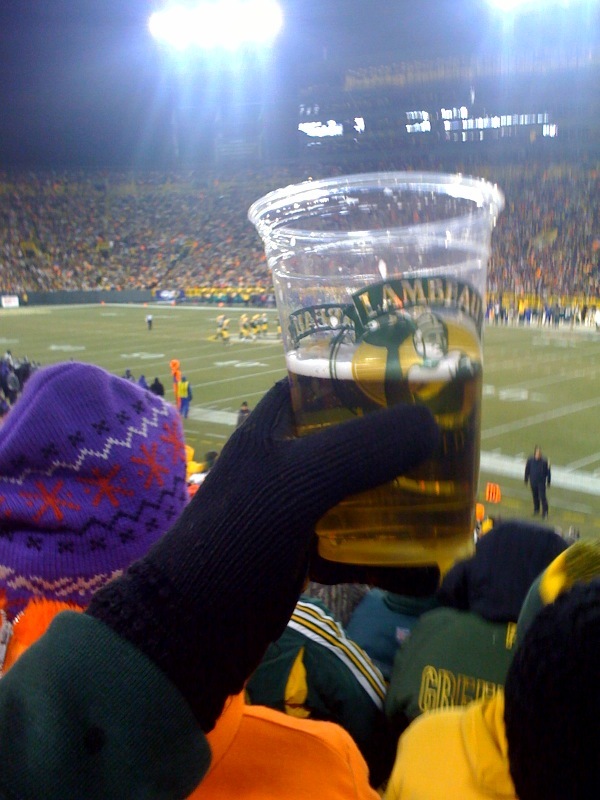 Ring in the new year with the Green Bay Packers at Lambeau Field. Packers vs. Lions tickets are still available for their final home game of the season on January 1st. 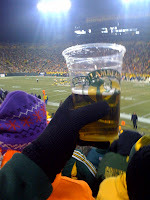 For those of you that have never been to Lambeau Field, this is a great opportunity to see the Green Bay Packers in action one more time before the playoffs. Speaking of playoffs, the Packers have already secured their number one seed for the duration of the playoffs. While some of the Packers starters may rest during this game, it is still an important game for the Packers to win as a Packers win will keep the Lions at a worse seed in the playoffs. Don't miss one of your last chances to see the Packers play at Lambeau Field this season. Go Pack Go!